Lord Turner served as Chairman of the Financial Services Authority (FSA), the regulatory body overseeing the financial services industry in the UK, from 2008 until its abolition in March 2013. He successfully rebuilt the institution’s reputation after the financial crisis and negotiated changes to the regulatory regime. Under his leadership, the FSA produced an influential report in 2009 (the Turner Review) recommending a rethink of global banking regulation in response to the credit crunch and collapse of global banking liquidity. He has also been Chairman of the Overseas Development Institute and a Visiting Professor at the London School of Economics and Cass Business School, City University. He is also former Chairman of the Pensions Commission, the Committee on Climate Change and the Low Pay Commission. 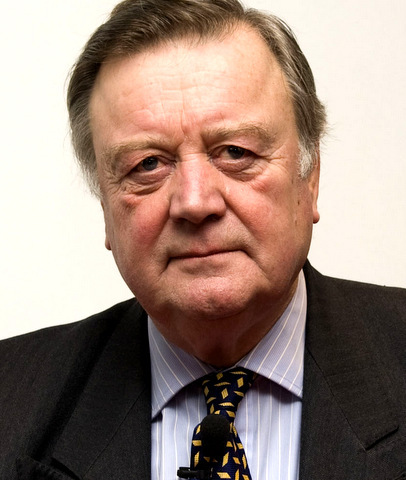 He became a cross-bench member of the House of Lords in 2005. Until September 2008, Lord Turner was non-executive Director at Standard Chartered Bank. Previously he was Vice-Chairman of Merrill Lynch Europe, and Director General of the Confederation of British Industry (CBI). 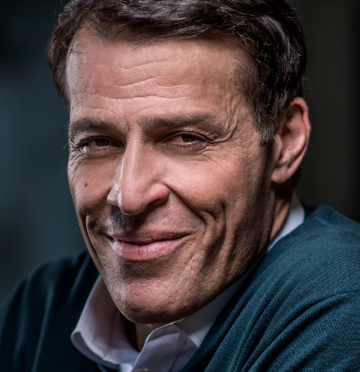 Prior to that, between 1992 and 1995, he built McKinsey’s practice in Eastern Europe and Russia as a Director. Lord Turner has written several books, “Just Capital – The Liberal Economy” (2001) and “Economics after the Crisis – Objectives and Means” (2012). 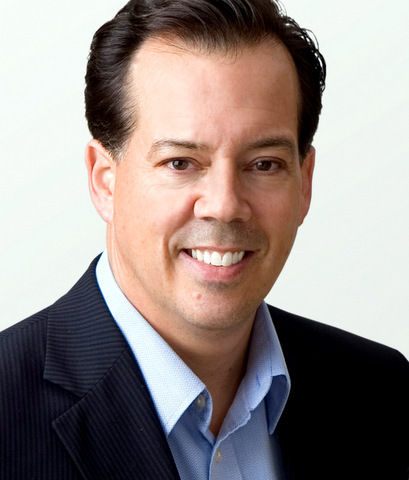 His book, “Between Debt and the Devil: money, credit and fixing global finance”, was published by Princeton University Press in 2015, and focused on how to reform the global financial system after the crisis. In 2016, China Business News made “Between Debt and the Devil” its Book of the Year. 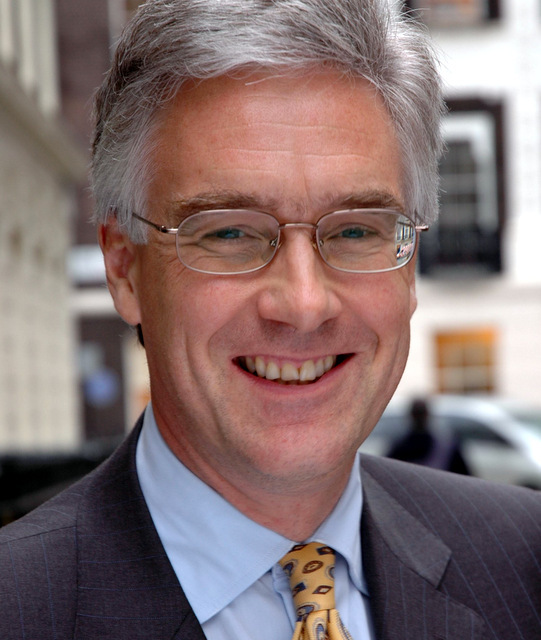 Lord Adair Turner was appointed Chair of the Energy Transitions Commission in 2016. "An expert on global finance, Lord Turner is now dedicating his time to answering the big questions facing macroeconomic policymakers across the world. Recently, he has spent a lot of time in China, and has a deep knowledge of the challenges facing its financial system." 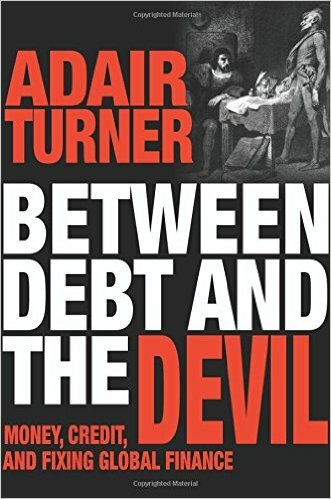 In this eye-opening book, Adair Turner sets the record straight about what really caused the crisis. It didn’t happen because banks are too big to fail–our addiction to private debt is to blame.